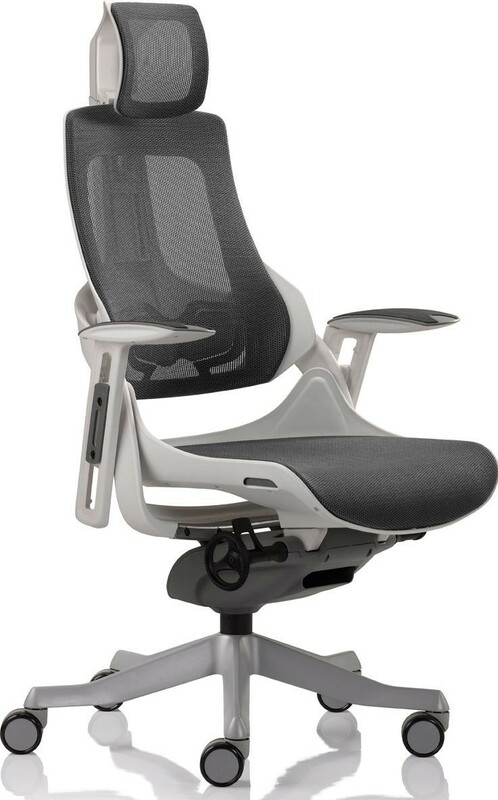 Office Chairs Online an initiative of Creative Point is Modern design friendly which provides high quality & high performance office chairs in Mumbai. We started our journey in the year 1990, We went through tremendous hard work and rose up firmly in the domestic Office Chair market. We comprise of Modern as well as classic designs, highly skilled laborers and professional technicians for the production of the superior quality of office chairs for our prestigious corporate customers. Office Chairs Online an initiative of Creative Point is one of the leading office chair brands in India which is based in Mumbai. We also have customers based all over India. We have supplied chairs to many cities like Bangalore, New Delhi, Kolkata, Pune, Nashik, Chennai, Ahmedabad, Baroda, Kochin, Pondicherry, Goa and almost in all the states of India. Our office chair series are designed to promote the simplicity and comfort, and also improve resource utilization and environmental protection. Accurate craftsmanship is implemented in production, distribution, sales and service. Hence We retain and grow our customers base gradually. We at Creative Point believe to supply the highest quality swivel chairs to our customers for healthy seating systems which will help them lead a healthy and happy life. Our exclusive and wide range of leather chairs are made up of classic as well as modern office design concepts.